extended dates on Aspen Mountain. Due to the epic snowfall this year Aspen Mountain will have extended weekend dates listed below. 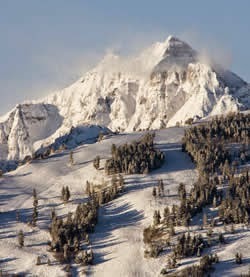 They plan to open as much terrain as conditions will permit from top to bottom and east to west. 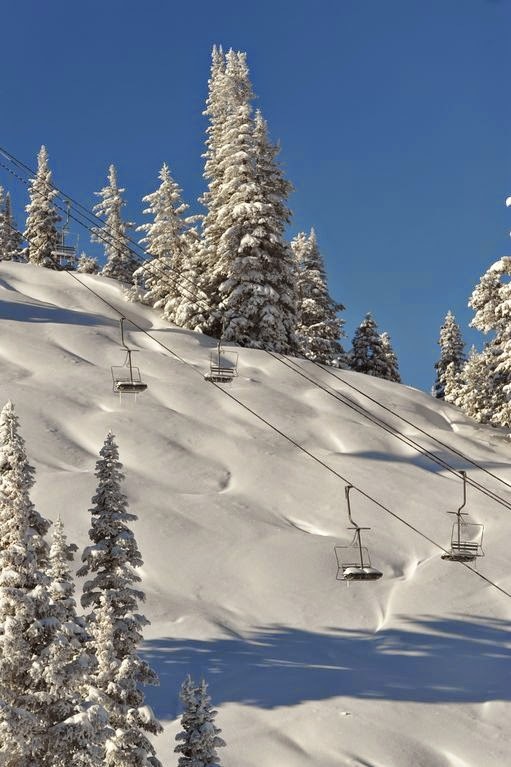 The Silver Queen Gondola, Ajax Express, FIS and Ruthie’s Chairs run and the Sundeck will remain open. All 2013-14 season passes will be honored. SkiCo says they will make an announcement regarding lif ticket prices before the first bonus weekend. It's going to continue to be amazing! GOOD MORNING FROM THE INNSBRUCK ASPEN! 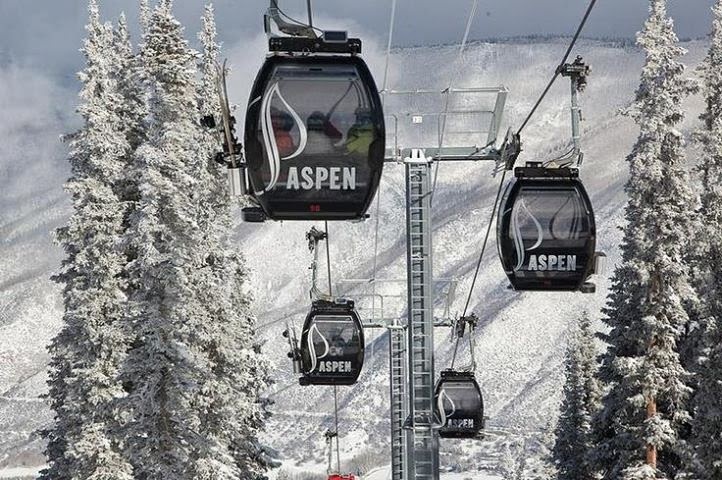 It's another 24 hours of snow here in the Aspen/Snowmass area, and it's still snowing. Aspen Mountain, as of 6AM this morning, had another 6" dump, and Snowmass 5.4"....no report yet on Highlands and Buttermilk, but you can bet it's plenty pow pow in all 4 areas. As I said, it's still snowing! What a season, Springtime in the Rockies, skier/rider heaven! 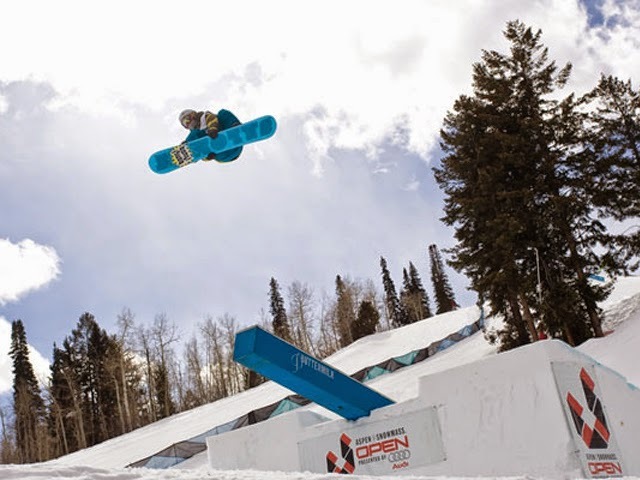 THE TIME HAS COME, 1st closure of the season will be this Sunday, April 6, at Buttermilk, but they are going out in style with the annual Buttermilk Bacon Appreciation Day, we've posted the schedule below provided by AspenSnowmass.com. Bacon Appreciation Day at Buttermilk will feature bacon snacks and samples all day. The goodies will include bacon waffles, bacon samples, sundaes with bacon sprinkles and a bacon-and-beer happy hour. Buttermilk’s closing also will include the Grudge Match Rail Jam at the rail garden from 2 to 4 p.m. The format is a head-to-head bracket-style snowboard competition. The winner will receive $1,000, and the top four competitors will take home prizes. 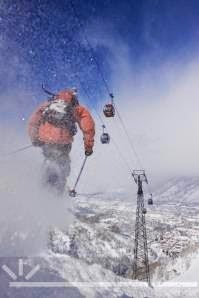 Registration is free in person at Radio Boardshop, located at 400 E. Hopkins Ave. in Aspen, or by calling 970-925-9373. The rail jam will be followed by the Bacon Bartenders’ Brawl, where Skico bartenders will compete to make the best bacon-inspired cocktail. 4 p.m. — Bartenders’ Brawl, with Skico bartenders duking it out to make the best bacon-inspired cocktail. Purchase five tickets to sample each drink (five bartenders) for $15, and vote for your favorite. There is a cost associated with lunches, happy hour and the Bartenders’ Brawl. All other bacon items are free. 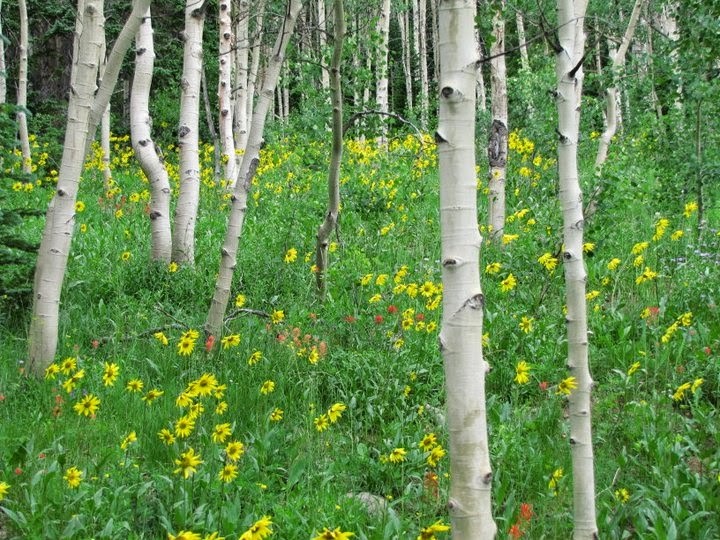 Go online and check out the Aspen Center for Environmental Services (ACES) website www.aspennature.org for the amazing nature and environmental activities for everyone. They are also still scheduling their snowshoe and ski tours. 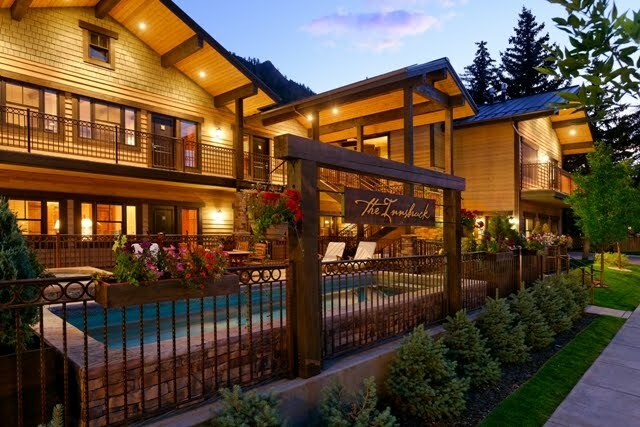 We are beginning to get schedules of activities for April and for the Summer months, so be sure to check out our blog so you can plan your Aspen/Snowmass getaways! 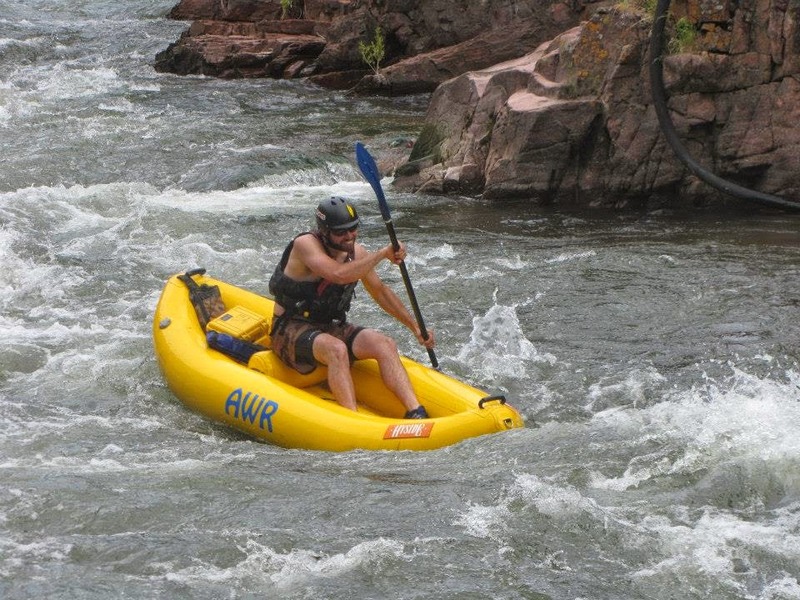 COME JOIN US...Summer is going to be incredible this year...ride bikes, take hikes, get on the rivers and raft or kayak or fish in one of our Gold Medal rated rivers, paraglide or take a hot air balloon ride or just come to Aspen/Snowmass and chill!